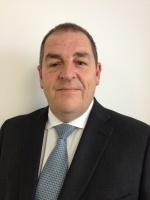 Specialist lender Fleet Mortgages has appointed Steve Cox as its new distribution director. 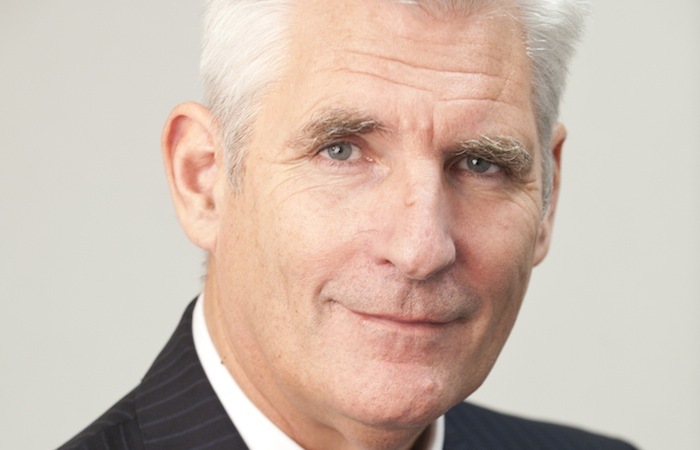 Cox most recently worked at Hodge Lifetime as business development director with responsibility for lifetime and equity release sales; he held the role since April 2016. Prior to this Steve spent eight years as head of commercial development at Sesame Bankhall Group. At Fleet, Cox will work closely with the management and sales teams to develop and establish new and existing relationships, and to ensure the lender’s product proposition works in both its core areas and potential new ones. Fleet has also announced that its BDM, Chris Barwick, who previously covered the North East will now be covering the North of England.